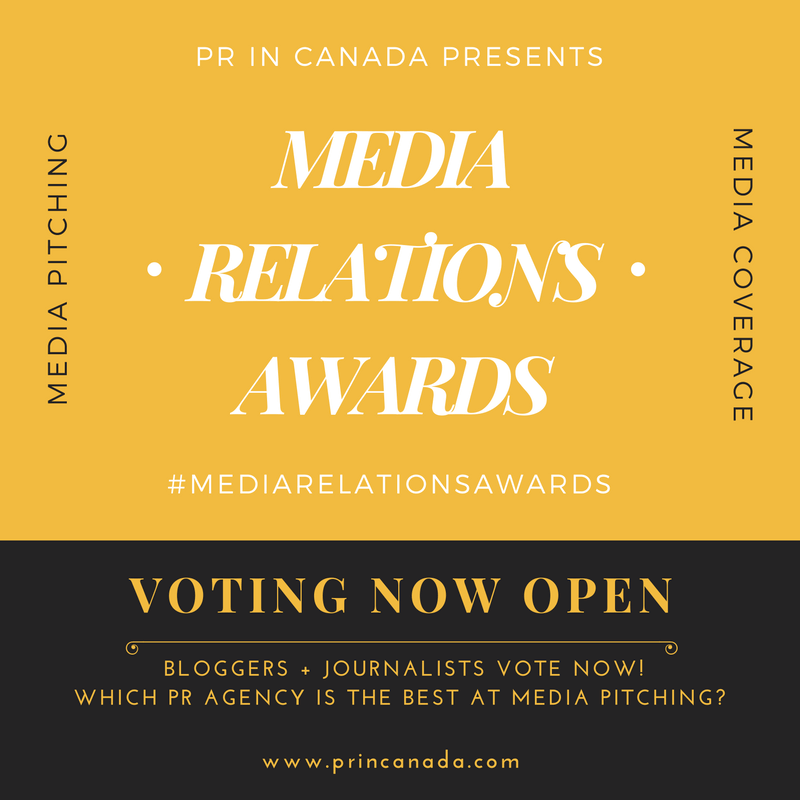 We have been engaged by a Toronto-based financial organization to help them find a public relations agency as they are looking to increase their market awareness, as well as brand building initiatives. Must Have: Your agency must have strong experience within the financial industry; have media contacts in BOTH Canada and the United States. 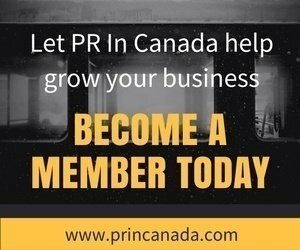 Register as a Pro, Pro+, Corporate, or Corporate+ Member to gain access to this lead and to all future leads, become a Corporate or Corporate+ member. Next step: If you feel your agency has the (2) specific requirements above, then use the contact form below and send us your contact information. As well any relevant background about your agency and specific financial clients you have worked with before. Update: Due to the volume of requests, we will focused on Corporate and Corporate+ members first.